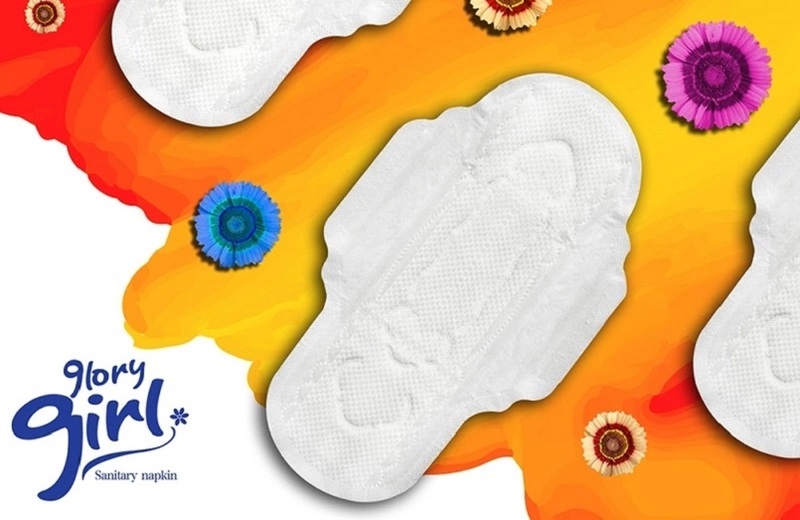 If you want to experience a beautiful day in the summer, you can try this super thin female Sanitary Pads .What is our female Sanitary Pad made for ? It is made of cotton.Nowadays cotton sanitary pads are very welcomed by clients and customers . We have many kinds of cotton sanitary pads available for and we can provide you OEM service by offering you the greatest service. brands .Moreover ,we also have bulk quantity of stock on sale now .Please do not hesitate to contact us for what you want . MOQ:300000pieces but if we have stock ,it can be negotiable. 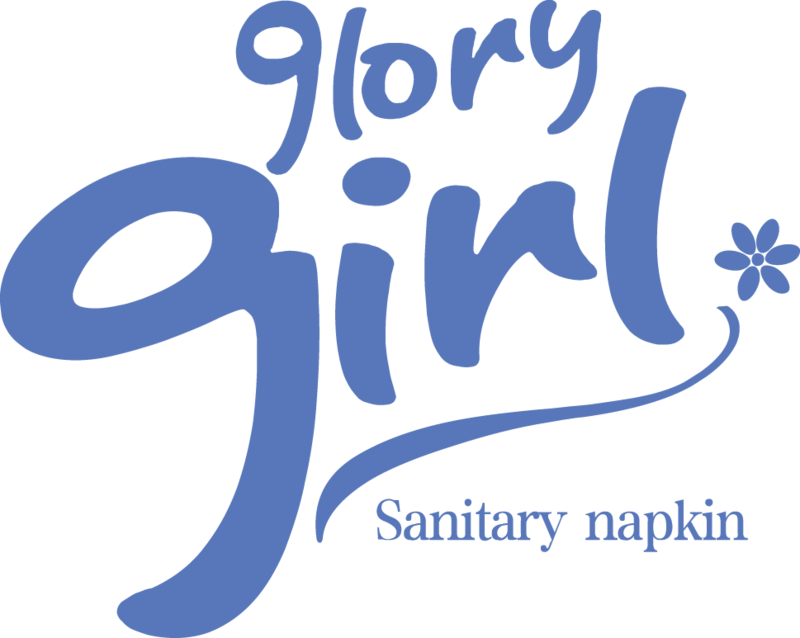 Looking for ideal Ladies Sanitary Napkin Manufacturer & supplier ? We have a wide selection at great prices to help you get creative. All the Femail Sanitary Pads are quality guaranteed. We are China Origin Factory of Ladies Choice Sanitary Pad. If you have any question, please feel free to contact us.